Italy-based insurer Generali is to acquire the life, non-life and composite insurance portfolios of three units from Ergo International's business in Hungary and Slovakia. 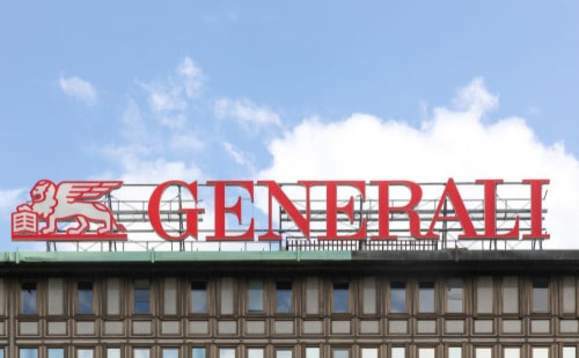 The transaction, which is pending regulatory approval, will not have any effect on Ergo's existing clients, and is expected to strengthen Generali's presence in central and eastern Europe. Gross premium income across the three units at Ergo totalled €20.6m in 2017, according to Generali. Ergo International's chief operating officer Alexander Ankel said: "The agreement clearly shows that we consequently stick to our core strategy consolidating our international business alongside defined minimum requirements. "We are headed in the right direction which gets us into an excellent starting position to give new and well-aimed impetus for sustainable growth in an international business context." Luciano Cirinà, CEO and regional officer for CEE and Russia at Generali CEE added: "The projected acquisition of life, non-life and composite portfolios in Hungary and Slovakia is another step forward to our successful journey of growth and investment into Central and Eastern Europe area and fully aligned with our Group's strategy to further reinforce our leading position in Europe, in particular in the CEE region. "It will enable us to utilize cross-selling opportunities through the customer base as well as to reach a broader base of clients. We are convinced that every client of ERGO will benefit from our high-level expertise and extensive offer of products and services." In February, Generali acquired Adriatic Slovenica from KD Group. In January this year the company increased its stake in Future Generali insurance joint ventures (JVs) in India from 25.5% to 49%.